We had a nice note this week from John; N2YP, with some updates from the Eastern Southern Tier region of Upstate NY. Broome County uses the 146.820 146.2 and the 146.865 146.2 which are linked. CVARA also has a Facebook page which is https://facebook.com/cvara.w2rme . We offer 2 test sessions normally one in April and the other in the Fall. 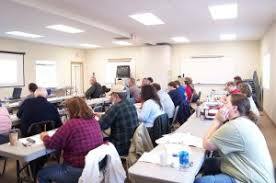 We also normally have a licensing class the proceeds both of these for either tech or general. They offer test sessions when requested at least a week in advance at 6pm on the 3rd Monday of the month before the club meetings. 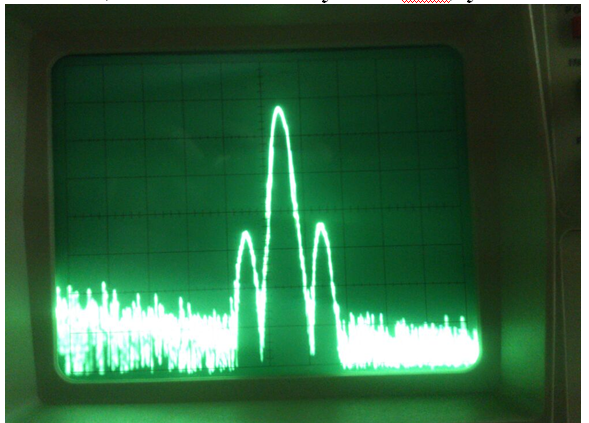 Oneonta holds a 10 meter net weekly on Wed at 7pm on 28.375mhz. In the spirit of the best interests of our great hobby, we want to encourage all Amateurs to become informed on the present direction of the ARRL. We believe most folks would agree that the ARRL needs to grow and change with the times. There are growing concerns with the leaderships transparency and their dialogue with members and our elected board representatives. Our intent with this post is to ask that you to become informed. Their are obviously going to be many opinions out there on many of the latest "hot" topics that the ARRL is deciding on. First and foremost if you are an ARRL member you should try to follow what is going on with the your board and leadership. Their are a lot of decisions and changes being made. Take a look at the ARRL website and understand some of the issues being considered (see info below). 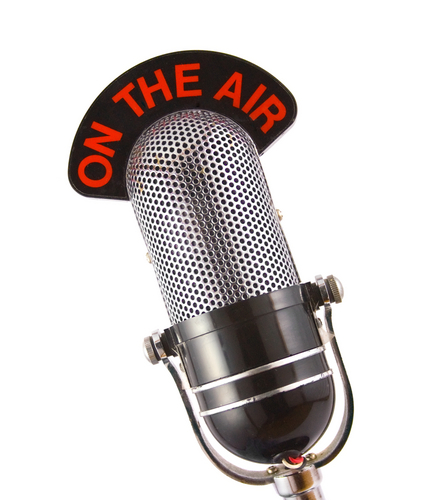 Don't be shy to voice your opinion to your ARRL representatives (see the links below). 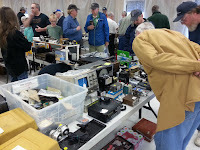 The Skyline Amateur Radio Club will host their annual all indoors Marathon winter hamfest on Saturday January 20th from 7 AM to Noon at the Marathon NY Civic Center, 16 Brink St. Marathon NY. Admission $5.00, under 12 free. VE testing will be available. Testing starts at 10 AM with no late entry allowed. Please bring the $14.00 exam fee in exact change, photo ID and your current amateur radio license if you are upgrading. VE testing will be given off-site; some walking outdoors will be required. Free coffee; donuts and soda available. Full meals available nearby at local diners. Lodging available at the nearby 3 Bear Inn. From Syracuse and North: I-81 south to Exit 9, Marathon. Turn left on to US route 11. At the first traffic light, turn right on to route 221. Just before the steel deck bridge, turn left on to Peck St. The Civic Center will be 1 block ahead. Parking in the rear. From Binghamton and South: I-81 north to Exit 9 Marathon. Turn left on to route 221. At the traffic light go straight. Just before the steel deck bridge, turn left on to Peck St. The Civic Center will be 1 block ahead. Parking in the rear. From Ithaca: Route 79 (SlatervilleRd.) east to Slaterville Springs. Continue east on Route221. Enter the village of Marathon. Cross the steel deck bridge, and immediately turn right on to Peck St. The Civic Center will be 1 block ahead. Parking in the rear. Please save the parking lot in front of the civic center for handicapped. There is no parking in the street in front of the civic center.